Hand Drawn Sea Horse Style For Coloring Page,t Shirt Design.. Royalty Free Cliparts, Vectors, And Stock Illustration. Image 46616615. Vector - Hand drawn sea horse style for coloring page,t shirt design effect tattoo and so on. 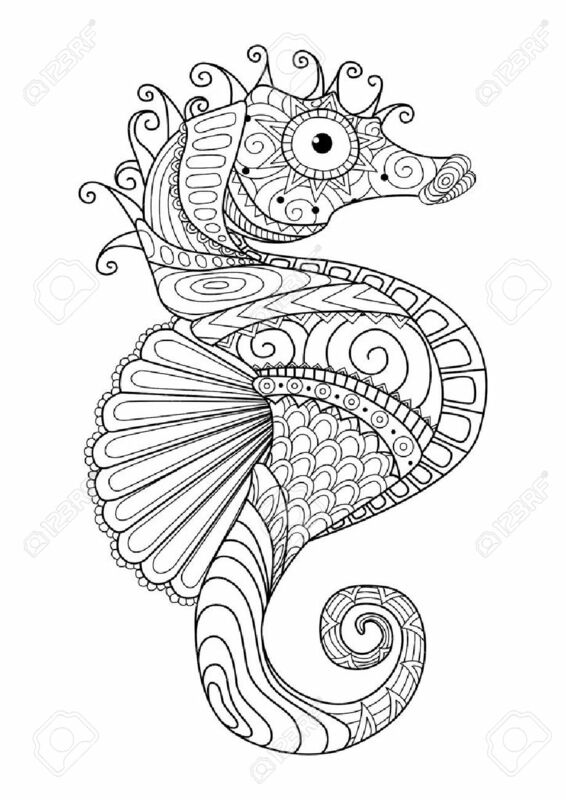 Hand drawn sea horse style for coloring page,t shirt design effect tattoo and so on.